If you consider deep sea diving an extreme adventure sport and are itching to try your hand at it then you must make your way towards Malaysia, for the country is a world-renowned destination for deep sea diving. Both peninsular Malaysia and Malaysian Borneo are surrounded by some of the richest and diverse marine habitats. Further the various oceans and seas, surrounding these two land masses like the Andaman Sea, the Straits of Malacca, the South China Sea and the Sulu and Sulawesi seas, are largely uncharted and thus relatively unspoiled or unpolluted by the human touch. The seas around Malaysia abound with some of the world’s most spectacular marine life including more than 3000 species of fish, 1000 species of Bivalvia and more than 500 species of multi-hued live coral. These facts are well known to deep-sea divers and scuba enthusiasts who often make annual pilgrimages to this heaven of deep sea diving, that is Malaysia. Sipadan Island situated in the Celebes Sea off the east coast of Sabah is one of the most acclaimed dive sites in the world. The island, which is the only oceanic island in Malaysia, rises directly from the seabed rather than from the continental shelf. As a result, its pristine beaches and dense rain forests are located atop a prehistoric volcano, which rises 600 meters from the bottom of the sea. Sipada hosts nearly a dozen excellent dive sites like White-Tip Avenue, Turtle Patch, Staghorn Crest, Lobster Lair, Hanging Gardens, West Ridge, North Point, Sipadan Jetty, Turtle Cavern, Barracuda Point, South Point and Mid-Reef. All these various sites offer viewings of colorful parrotfish, eagle rays, white-tip reef shark, green and hawksbill turtles, hammerhead, thresher and whale sharks along with much hard and soft coral. However, before you can dive in Sipadan you have to acquire a permit from the Sabah Parks department, as the island and its pristine surroundings are classified as a protected enclave. The resort you choose to stay on the island will in all probability be able to acquire this permit for you. The best time to visit Sipadan is during its annual ‘dry season’ from March to October when visibility in the water extends as far as 50 meters. 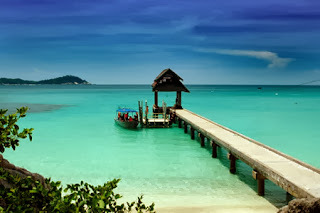 Redang Island is situated in the South China Sea off the northeast coast of Peninsular Malaysia. The island is one of nine islands, which constitute the protected enclave of the Redang Marine Park. The Marine Park area of Redang Island is home to many species of fish and coral and also hosts the remains of a shipwreck, which serves as an added attraction for divers. Popular dive sites located here are Big Mount, Staghorm Garden and Batu Terjun. The best time to plan a diving trip to Pulau Redang is between the months of April and September, typically the island’s annual ‘dry’ season. 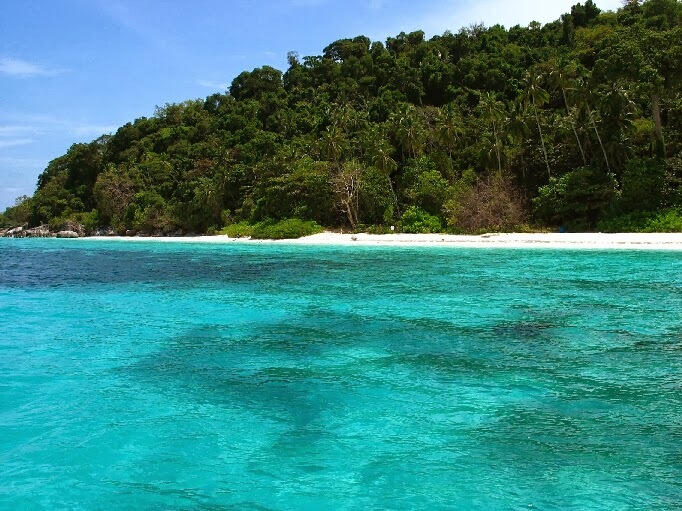 Lankayan Island is situated approximately 80 kilometers north of the city of Sandakan on the northeastern coast of Borneo. This island is accessible via a one and half hour speedboat ride from Sandakan. Lankayan hosts nearly 20 dive sites including several wrecks and small reefs, which offer sightings of diverse marine creatures like tiny nudi branchs, yellow jawfish, frog fish, cuttlefish, pipefish, groupers and even whale sharks and rays. 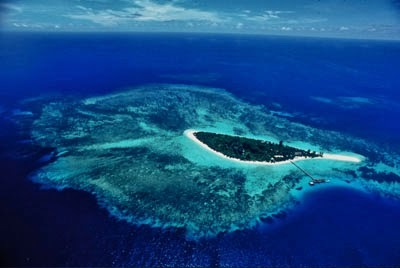 Lankayan Island is open for dive trips all year round, though the best time to visit is during its ‘dry season’ from March to October.